Consulting service agreements are contracts set forth between two parties that outline the work to be performed and the compensation given for the work. Other terms often included in a consulting service agreement are method of payment, time to complete the assignment, and procedures that govern breaches or disputes. Businesses contract with consulting firms as well as individuals. 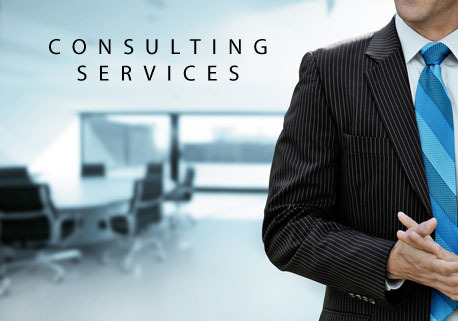 Consultants are hired for their expertise in specific areas. 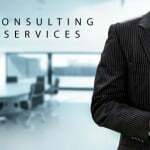 A consulting service agreement is used by businesses that do not specialize in that area and need an expert to assist in making suggestions for changes. A consultant does not have the authority to make changes, only to give advice. Consultants may be contracted for medical, legal, human resources, engineering, internet, or any field that the business may need help with.